Some Samsung Galaxy Smartphone User Manuals PDF above the page. The history of Samsung Galaxy is a huge family of portable devices from the Samsung company. This series unites under a single ruler a number of high-tech devices. This includes both tablets and smartphones, and portable players. 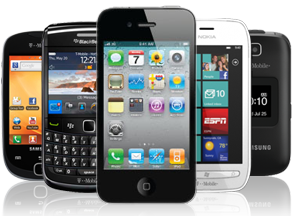 Typically, most of these devices have a touchscreen display and are running an Android operating system developed by Google. 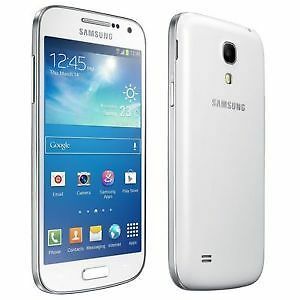 Samsung Galaxy i7500 becomes the first smartphone in the history of Samsung Galaxy, running on Android. The second representative in the lineup was i5700 Galaxy Spica, presented in 2009 in September. He had about the same characteristics as his predecessor, but was worth a little cheaper. The display of the novelty is created on technology TFT with a diagonal of 3.2 inches. The screen resolution is 320x480. Externally, the Galaxy Spica is very similar to the i7500, the same design and the same key layout on the case. But the beginning of Spica was much more powerful, 800MHz processor Samsung S3C6410. He could work with 3D graphics. Operating system Android 1.5, which was later updated to 2.1. The camera was 3.15 Mp the truth already without a flash. Another advantage of the smartphone was a battery with a capacity of 1500 mAh. The phone worked in talk mode up to 7 hours. Also, two more versions of this model were released for the US market, but with different names and colors for the case: Galaxy Lite and Galaxy Portal for T-Mobile operator. In mid-February 2010, the device appeared with the name i8520 Galaxy Beam. Its main difference was the presence of a picoprojector. He projected an image with a diagonal of up to 50 inches. This was the first ever Samsung Galaxy phone with a projector. Another distinguishing feature of the device was the recognition function of handwriting text input. The Galaxy Beam has a 3.7 inch display, with an impressive Super Amoled backlight. The screen resolution is 480x800 pixels. One of the innovations was multitouch technology. The smartphone had a 720MHz processor and 384MB of RAM. New appeared with the operating system Android 2.1 and the proprietary interface TouchWiz 3.0. The camera in the smartphone is 8 mp, which recorded HD quality video, which was a big advantage at the time. In March 2010, the line of devices was added to the leading flagship of the company - Galaxy S. The first smartphone in this series had a display with a diagonal of 4 inches and a resolution of 480x800 pixels, and also a Super Amoled backlight. The screen had a protective coating Gorilla Glass, preventing the appearance of scratches. The new product used a 1GHz Cortex A8 ARM processor and a special graphics accelerator PowerVR SGX 540. Together with additional 512MB of RAM, they provided excellent performance. OS - Google Android 2.1, which was updated to 2.3. The interface was a proprietary shell from Samsung - TouchWiz 3.0 UI. It is also worth noting the obvious fact: the presence of Wi-Fi modules and BlueTooth. 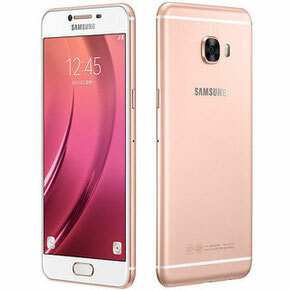 New for the first time in the history of Samsung Galaxy was able to shoot high-definition video files 720p. 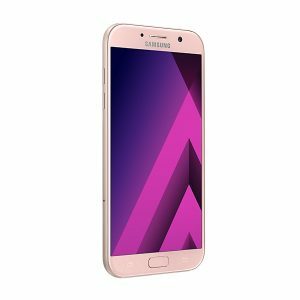 Samsung Galaxy S was very interesting for buyers smartphone, and this is not surprising: because it combines beauty and quality so well. Now they are preparing to release a row of new models.